Engage your students in creative engineering and robotics, limited only by imagination! Hummingbird Kits Start at $99! 10% Educational Discount & FREE US Shipping! Thousands of classrooms are using the Hummingbird Robotics Kit. Here’s a look inside a few of them. 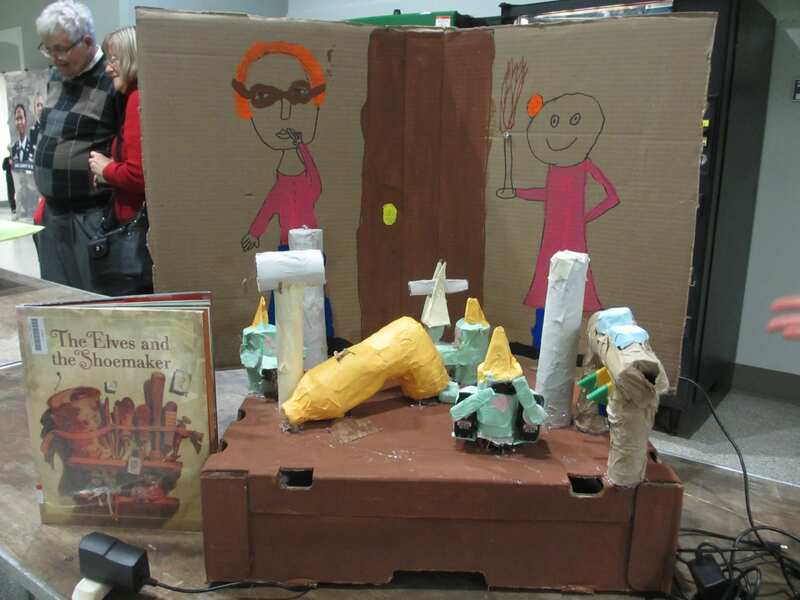 5th graders at Falk Laboratory School in PA interpreted fables and then used their robots to demonstrate while they read the fables to primary students! Students interpret and analyze text through robotics. Low floor and high ceiling activity can be adjusted to readers of any level. Engage reluctant readers with a new take on literacy. 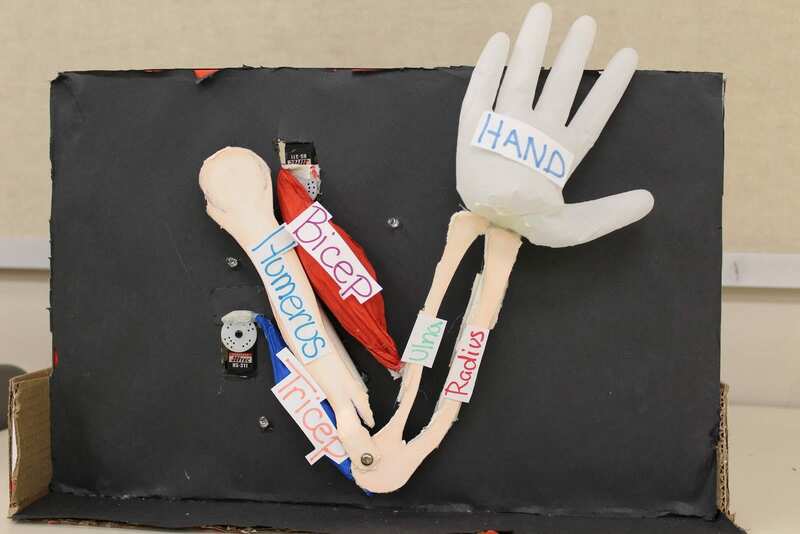 Students at Springdale Jr. High in PA used their research on the biomechanics of joint movement to create interactive models for their health & PE class. Research on any topic, in any subject, can lead to exciting robotics design challenges. Interdisciplinary explorations lead to deep subject learning. Tony the Turtle was one pet joining a zoo created at Cedar Park Middle School, OR. A great way to introduce kids to robotics and engineering with construction materials that they are already familiar with. With the goal of “inspiring and delighting” their community, this non-competitive robotics showcase captivates every learner.